In the 1800’s the North East was veined with mines reaching hundreds of feet into the belly of the Earth. From these mines came the coal which fueled the furnace of the industrial revolution. Lining the coal seams came another material which added fuel to the scientific revolution – coal fossils. 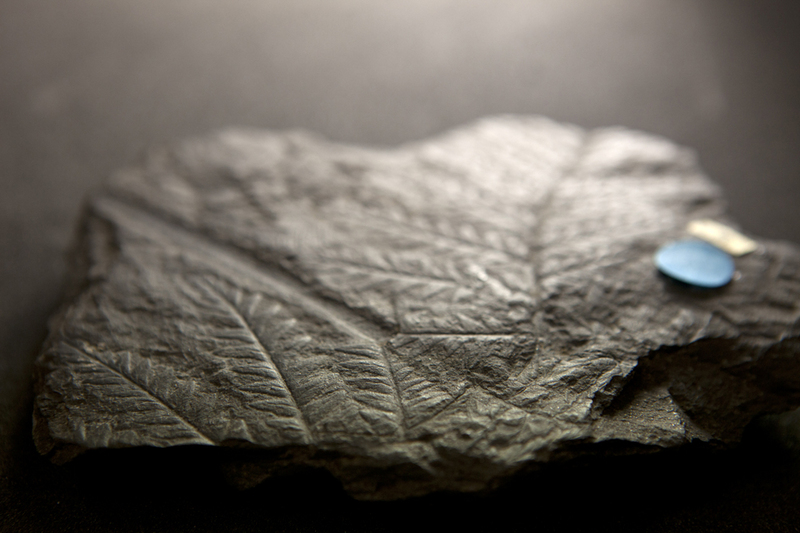 These paleobotany specimens held the impressions of plants long disappeared from the surface. They began to raise questions about the age of the Earth laying the foundations upon which Darwin’s theories would be built. William Hutton collected the fossils from the slag heaps and began to categorize them. His extensive collection contains many type specimens which are the first documented samples of various prehistoric plant species. The fossils first were a part of the Lit and Phil’s collection and are now housed in the Great North Museum and its stores.